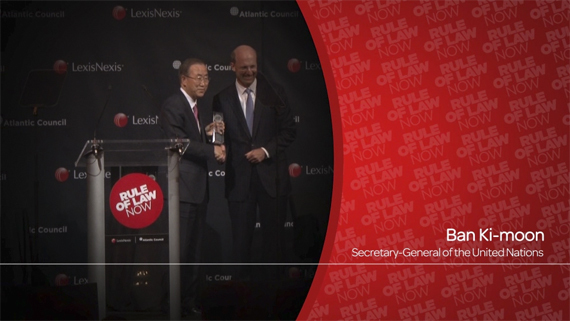 The Business for the Rule of Law Framework (B4RoL) was launched by the UN GC in June 2015, building on the work started by LexisNexis Legal & Professional and the Atlantic Council in 2013. The B4RoL Framework is a call to action and guide for businesses around the world in taking proactive, voluntary actions to support the rule of law in everyday operations and relationships. Engaging business in the rule of law is critical to SDG 16.3 to promote the rule of law at the national and international levels and SDG 17 Partnerships for the goals. Linking to Goals Goal 2, 6, 12, 15, 17, these guidelines respond to the integrity challenges facing water stewardship initiatives (WSIs). Access quality management processes and a suite of practical tools via the questions and practical framework below in order to ensure high levels of integrity and transparency in your WSI.